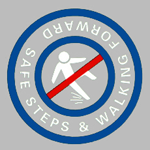 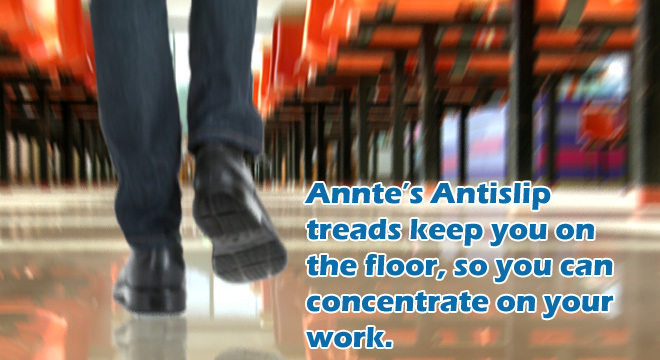 For over a decade, Annte Shoes offers an execellent solution to the slip and fall problems in various work environments, particularly the kitchen and restaurants, where oil and water spills are common. 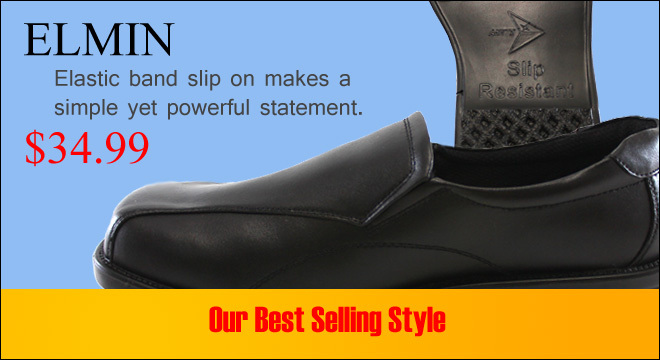 Our stylish designs holds up well outside the kitchen yet provides superior comfort and ultimate slip resistance while working within the cooking area. 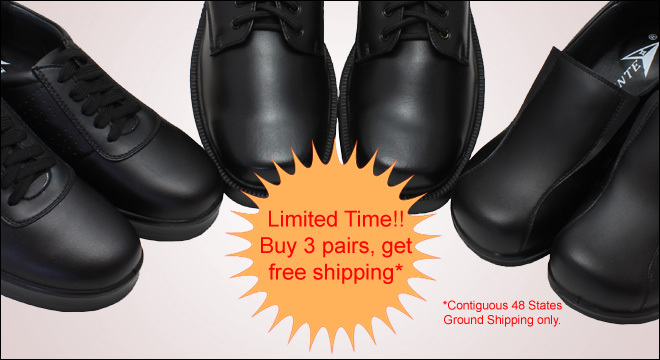 Our unique glue formulation ensures long time durability. 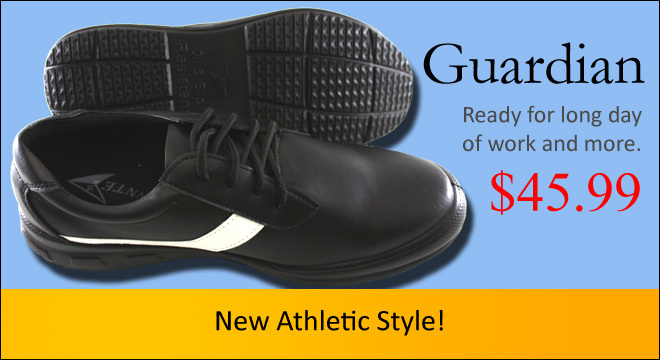 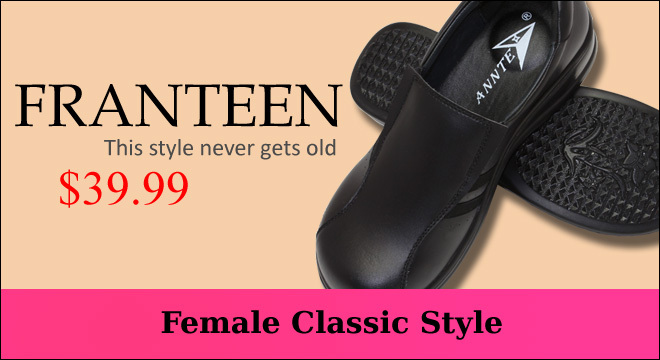 Annte Shoes are great for servers, bartenders, chefs, and many other occupations who needs the ultimate slip resistant without giving up the looks and styles. 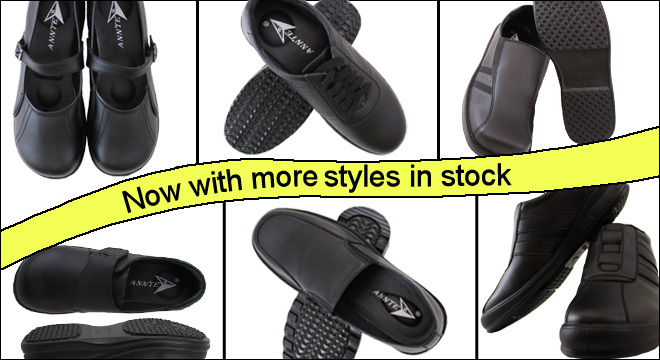 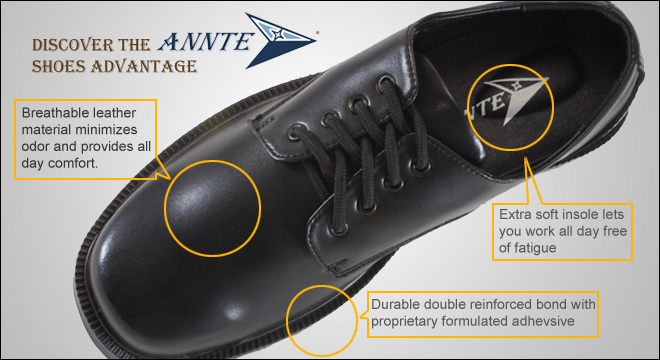 Try a pair of Annte Shoes today and feel the difference.